Cookies are usually safe and are not considered malicious. However third party cookies are for the most part unnecessary and can be used for malicious purposes depending on who they were issued by. You can disable third party cookies in browser setting as well as block pop ups as well as other security options. You can send a do not track request if you wish. Third party cookies can track and then sell your information. This happens with normal cookies to better display ads according to your interests. The bad news is that with third party cookies the ads and spam email you may receive are usually unwanted and can lead to malware infection. For example clicking on a spam email link which can possibly steal your information. In general third party cookies are not needed and can be disabled. You can clear all your cookies or delete certain cookies as well as browser history and data in your browser settings. Please be aware that clearing cookies will log you out of most websites so make sure you remember each password. You can also disable cookies completely however a lot of the websites that you probably use require cookies to use. As long as you dont accept third party cookies or go to possibly malicious websites, cookies are relatively safe and are essential for web browsing. 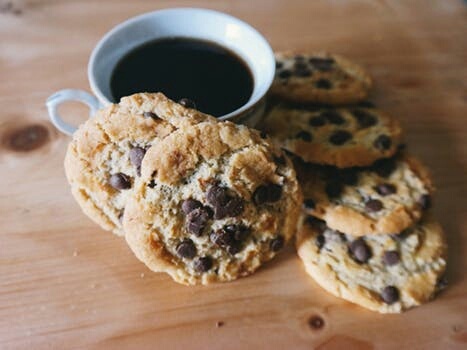 Author Craig PerezPosted on August 4, 2017 June 8, 2018 Categories TechnologyTags browser cookies, internet cookies, third party cookies, what are browser cookies, what are computer cookies, what are cookiesLeave a comment on What are browser cookies? The Blogging Pot Blog at WordPress.com.